Do you serve any peanut products? None of the food we serve in the dining hall contains peanuts or peanut oil. The only oil we use in cooking is vegetable oil. Soy butter (along with jelly and bread) is available for students as an alternative food choice. Every student will have a completed medical form on file and any dietary concerns should be noted on it. 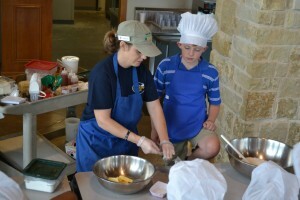 The camp menu is planned with nutrition and variety in mind. In addition to the standard entree and two side items, a vegetarian option is served. Cereal and a fruit bar are available at breakfast, and a salad bar is available at lunch and dinner, so minor allergies or food preferences should not be an issue. Our food service staff can plan the menu around many needs if they are consulted two weeks in advance. Should someone need to bring along special foods, they can be stored in our kitchen. If your child has specific dietary needs, you may contact Theresa McGinness, Food Service Director, at 214-667-5643 or tmcginness@ymcadallas.org. What should I do with my child’s medication? A school nurse will be at the camp and will be responsible for distributing medications to students. Please work with your child’s teachers and nurses to ensure they have all medications and information. Medications will be kept locked in the infirmary (with the exception of emergency items such as asthma inhalers or epinephrine pens), and should be in the original prescription container with clear instructions. First aid kits are available throughout the camp as well as AED and oxygen tanks. All camp instructors are trained in CPR, First Aid, and proper use of AEDs and oxygen tanks. Yes. All buildings are one-story, have accessible door handles, and bathrooms have accessible stalls and showers. The trails are wide enough and graded to be wheelchair accessible. Handicap parking spaces are available as well. If I come as a parent chaperone, will I always be with my child? Chaperones will be assigned a cabin group to supervise by the campus teachers. Chaperones will also be assigned to a class group during the day. Campus teachers may choose to make lodging and daytime class group assignments as they deem appropriate. There are break times and meal times where everyone may visit with each other. Will there be opportunities for recreation? The program is designed to be both educational and fun, and to keep students occupied and interacting at all times. 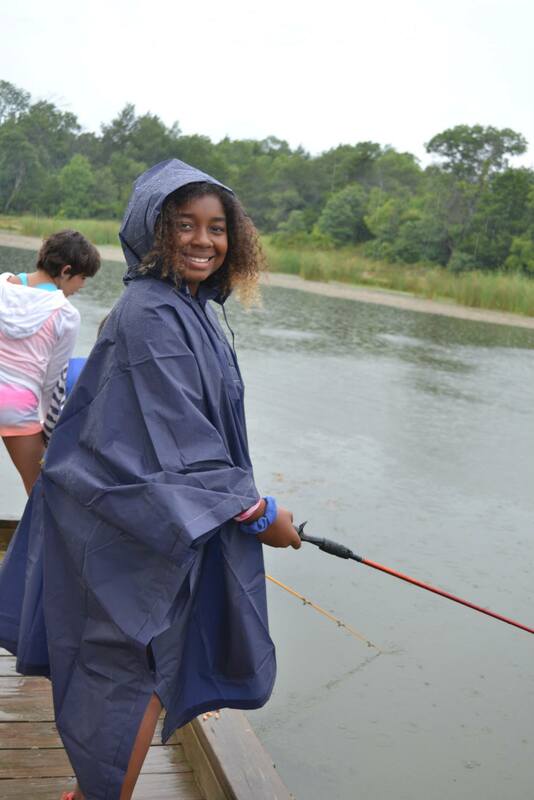 Recreation activities like archery, canoeing, fishing, and the climbing wall are incorporated into the various classes. During free time, students are free to play in the courtyard where tether ball, soccer balls, and other games are available. Can students wash clothes while at camp? There are laundry facilities at the camp, but they are available for “accident use” such as wet beds or falling in the lake. A packing list can be found here. Safety is our first concern and we aim to be completely prepared for any weather. All staff members are trained to monitor and recognize severe weather and participate in drills to react to extreme weather. 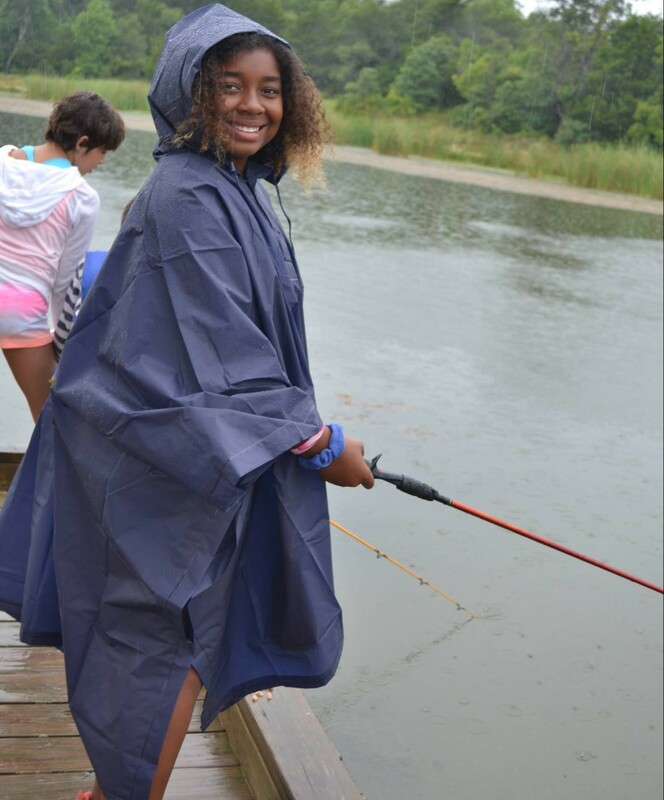 Camp utilizes two-way radios, internet weather radar, and NOAH weather alert radios to monitor weather conditions. All buildings are heated and air-conditioned and serve as severe weather shelters. Medical care is always near. During periods of extreme heat, students will be encouraged to drink plenty of water. We will keep activity level appropriate, and stay in the shade or indoors if necessary. Water jugs will be available at each program area and along the trail. In the event of high winds and rain storms, activities and classes are modified or stopped if lightning is present. Cabins and program areas serve as severe weather shelters.